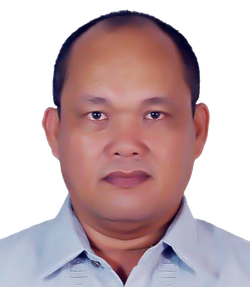 I am CARMELITO MALUBAY LAURON, SR. of legal age residing at Lot 34-35, Blk3, Zone3, Windfields Subdivision, Danglag, Consolacion, Cebu, Philippines 6001. 3.) 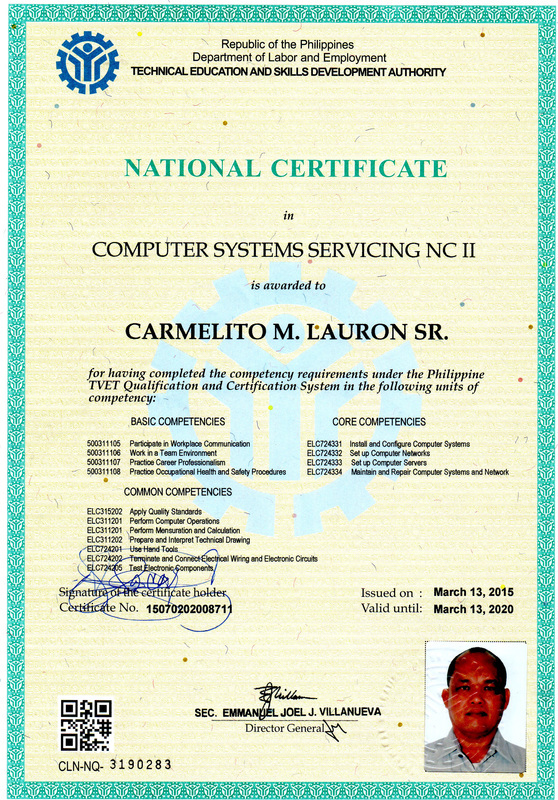 System Administrator and Computer Technician of Consolacion NHS - Evening Class. 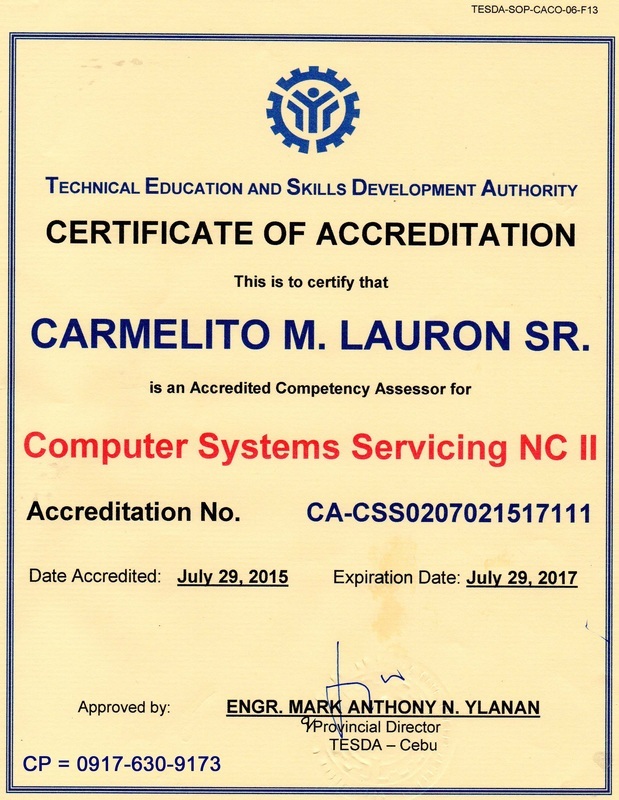 Is applying for the position of a CSS NC II Assessor in your institution. 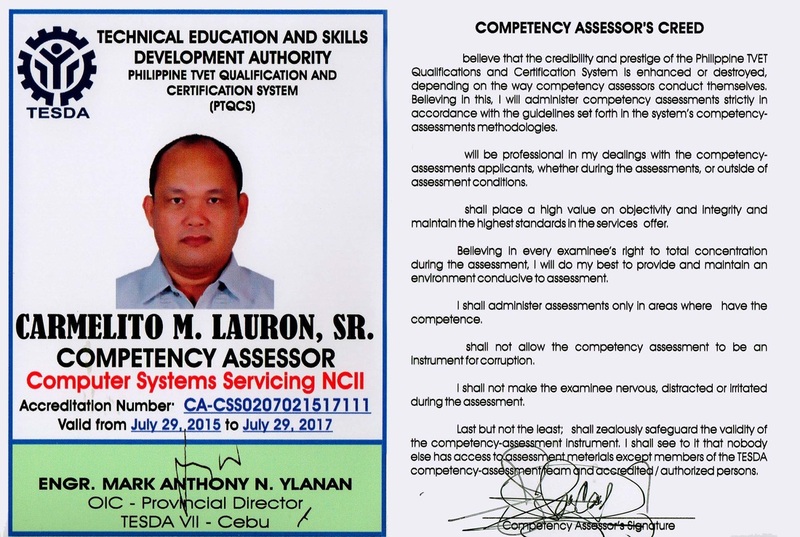 Anticipating the favor, please accept my sincere appreciation. 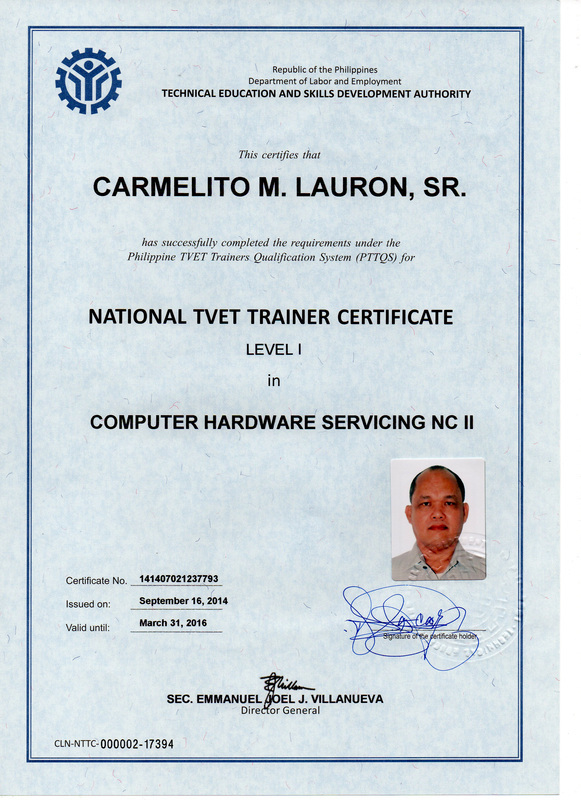 CARMELITO M. LAURON, SR., M.Ed.